Powerful - adaptable - user-friendly! 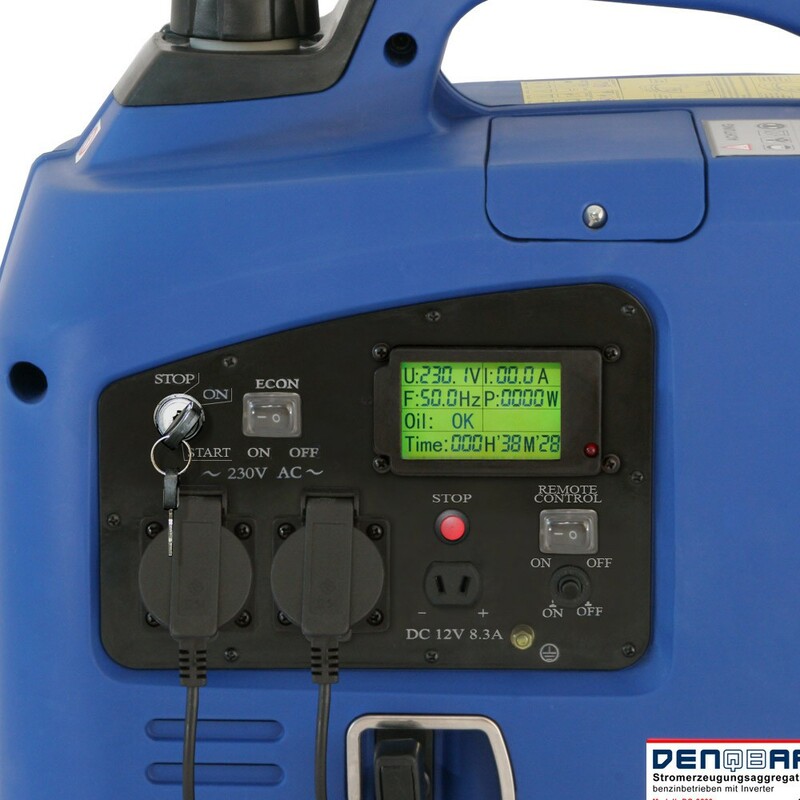 DENQBAR is a reliable and experienced partner for mobile inverter power generators for many years. This is proven by consistently leading positions in comparison tests in trade journals as well as the countless positive feedback from our customers. 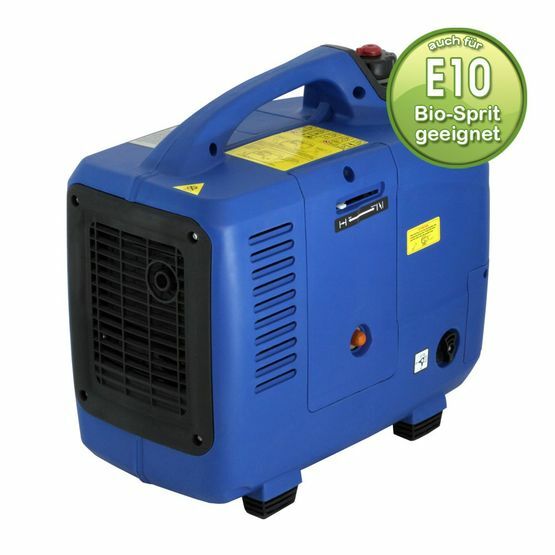 Of course, this also applies to our DQ-2200ER, which perfectly combines power and comfortable handling. Discover its further advantages below! Datasheet of the DENQBAR Inverter power generator DQ-2200ER to download. Pioneering inverter technology, convenient start via remote control, eco-friendly eco-mode, compact design and quiet operation – These features of our DQ-2200ER earned it a nomination for the European Innovation Award 2018. An international jury of experts consisting of the chief editors of Europe's largest caravan magazines judged on what are the most innovative new products in the industry. On aeromodelling airfields, mobile inverter power generators are continuously increasing popularity. 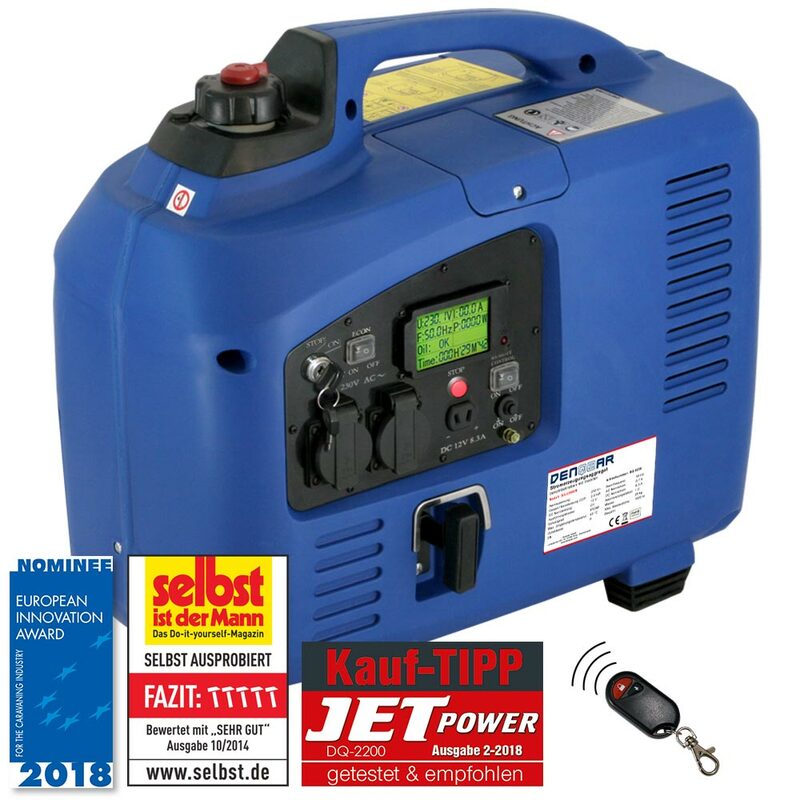 Using it for charging the batteries of your model aircraft, for notebooks, tablets, electrical tools or even 3D printers, is why the editors of the JET POWER magazine subjected our DQ-2200ER to a quality test. Due to its top grades for smoothness, reliability and ease of use, they clearly recommend this power generator for purchase. More and more people are enthusing about gardening in their time off. With suitable electric gardening tools, work can be done easily. But without electricity, the use of these devices is impossible and gardening becomes a tiresome job! But we got the perfect solution! With a mobile inverter power generator from DENQBAR you can move freely and independently in your own greenery. Although conventional generators provide power, but always in common with voltage fluctuations, which can destroy sensitive electronic devices. But from now on, you can count on our DQ-2200ER: The built-in inverter technology harmonizes the output voltage. 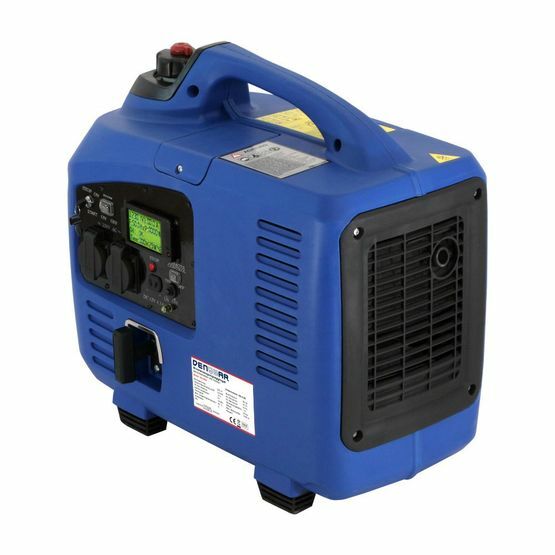 With a maximum output of 2.2 kW, the device is not only powerful, with electric start and remote control for starting and stopping from a distance it also offers absolute ease of use. The editors of the trade journal "selbst ist der Mann" could convince themselves of all the advantages with a detailed test. Finally, it was awarded the highest grade "Very Good", and got the following conclusion: "Low cost, relatively quiet generator with enough power for home improvement applications. Inverter for sensitive consumers. 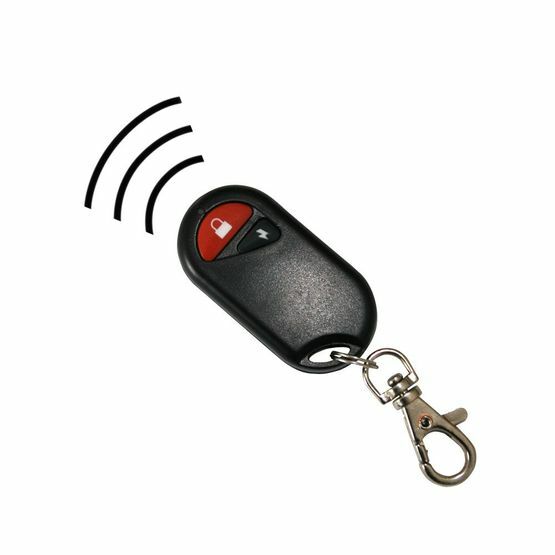 Disturbance prevention with integrated oil level sensor." The DQ-2200ER convinces everyone!